Explore the country in you in the Winchester area! 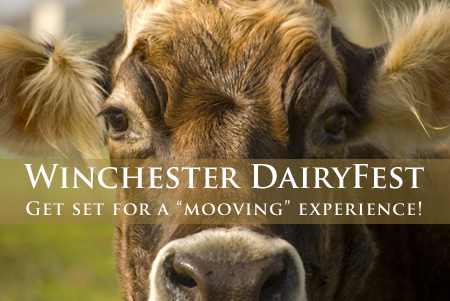 Come celebrate our farming tradition at this year's Winchester Dairyfest. Free general admission! 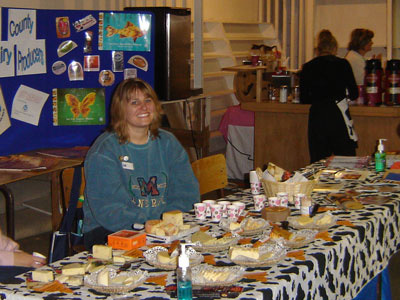 Events and attractions are offered for kids, teens, adults and seniors. From inflated rides, skateboarding competitions, the car show, antique tractor display, baseball tournament, 5K Dairy dash, beach volleyball tournament, euchre tournament, wine and cheese, and a barn dance. 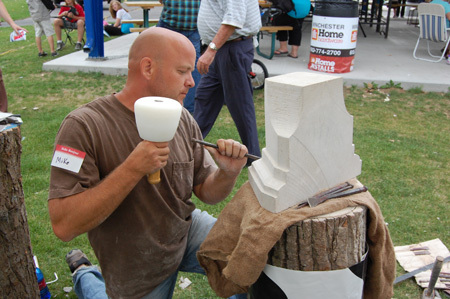 The ever- popular “Milk and Mallets” are returning this year to raise money for village beautification projects. The Place to Spend Saturday Mornings! 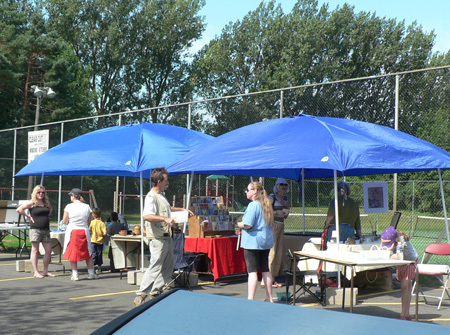 In its eighth year, the Saturday morning market is a must-visit for residents of the area and guests from afar. 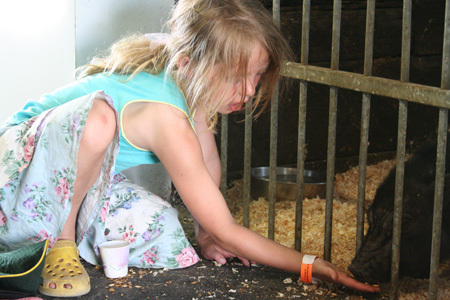 The South Mountain Fair is an agricultural-based event, and much more! 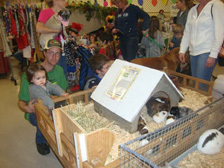 From cattle, horse, and poultry shows to culinary arts and home crafts, there is something for everyone. Be sure to check out the flower, roots and vegetables, and commercial features. New events for 2011 are HillBilly Wife Carrying Competition, PCW Pro Wrestling, and Farmer Olympics. 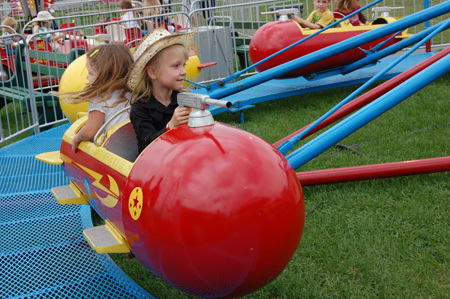 Enjoy the thrill of the midway! 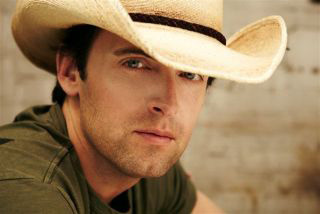 Come and hear Dean Brody, Open Road recording artist and 2011 CMA Fan Choice Award Nominee. Show starts at 8:00 PM, Saturday, August 20, 2011. Come and hear Lorri Morgan. 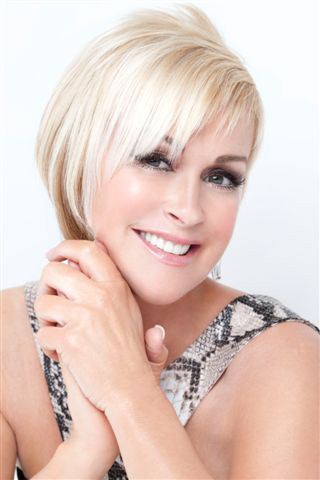 In 1984, at the age of 25, Lorri became the youngest member of the Grand Ole Opry. 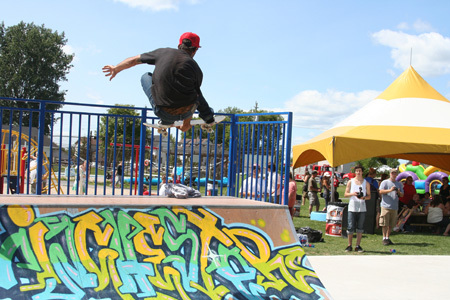 Show starts at 4:00 PM, Sunday, August 21, 2011. 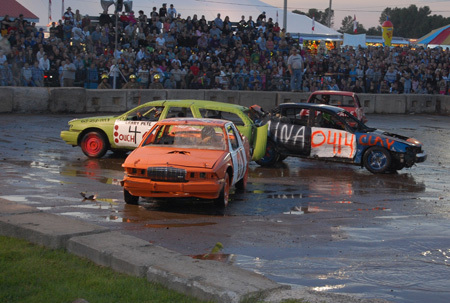 The Annual Demolition Derby is a huge crowd pleaser. Thousands line the ring to see and hear the smashing and crashing! Derby starts at 7:00 PM sharp, Friday, August 19, 2011. 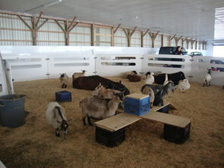 Reacquaint yourself with a variety of traditional and non-traditional farm animals at this family-run petting zoo. Up close and personal with the locals (residents)! Our region has many talented people who showcase their art, be it sculpture, photography, painting, pottery, music, and more! 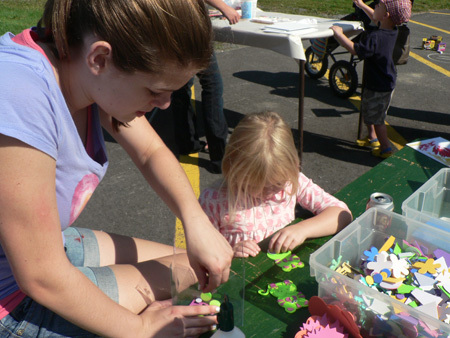 Art in the Park is for everyone! The Upper Canada B & B Association members welcome you! 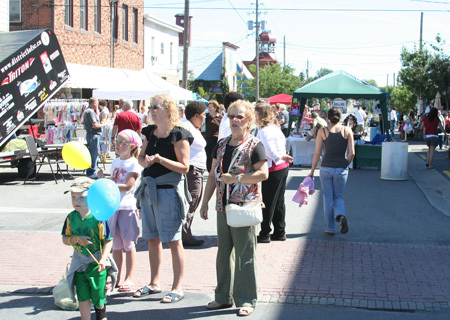 There is so much to do in the Winchester area this summer.